The Cascade custom pen features a metallic barrel with a foiled surface for a unique look to showcase your company logo. 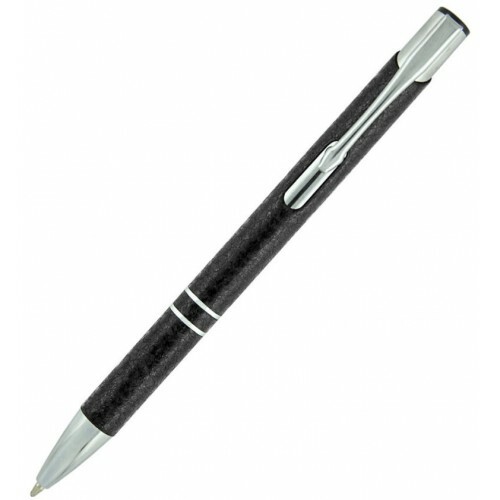 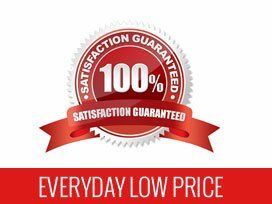 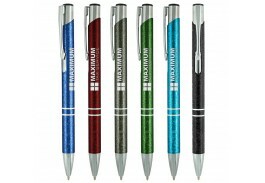 This classy promotional style pen is durable, comfortable and attractive with a chrome metal clip and trim. 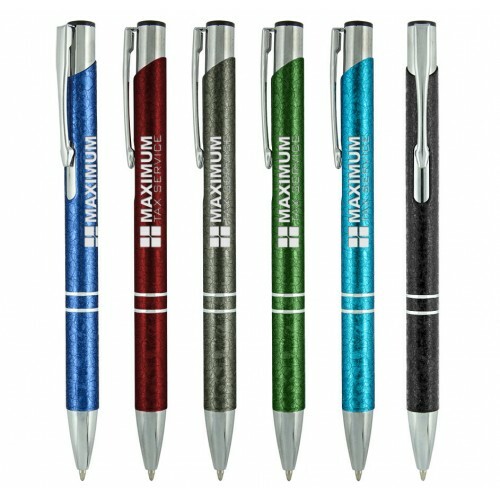 Ideal for both home and office use, this personalized pen can be distributed in any promotional or professional environment. 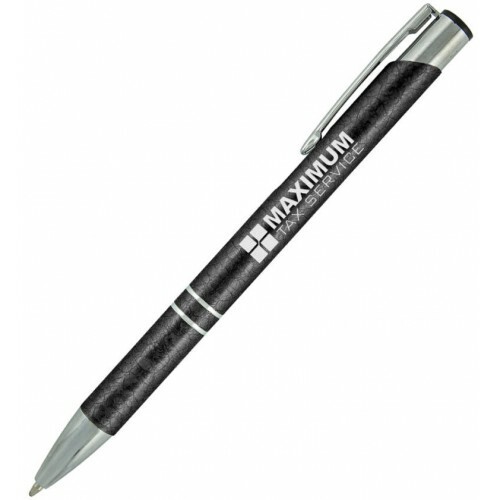 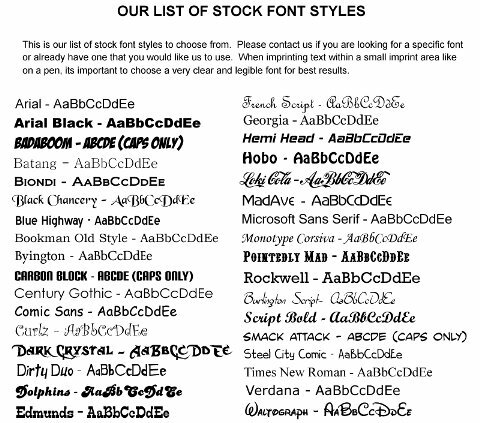 Included in the price are 3 lines of laser engraving.